Unpack your gear and dust off your boats….its sailing season! Peter Burton (99), Phillip Page (03) and Hank Beyer (914) and in the Silver Division 1st Ian Beveridge, 2nd Barry Archer, 3rd Stewart Campbell . 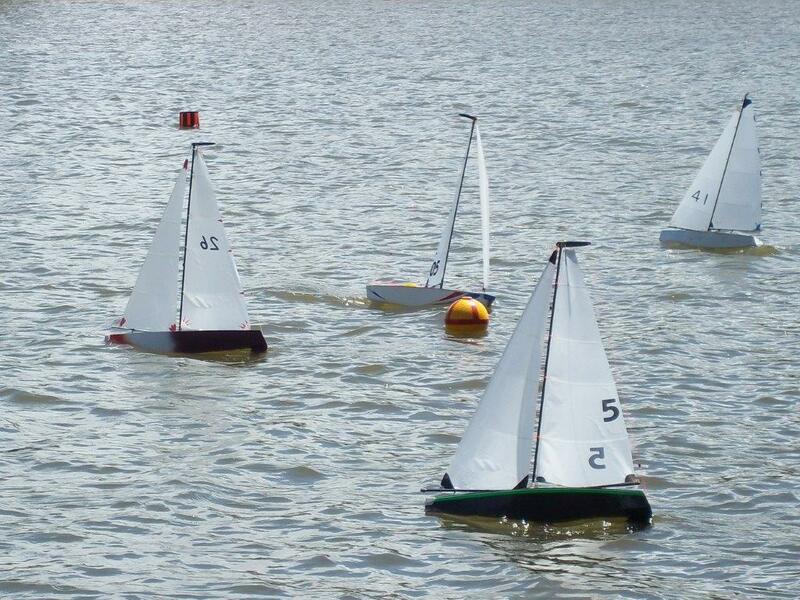 Check out the Regatta results page for more information (Results and report coming soon! The CCRYC is one of the oldest Central Coast Sailing Clubs. Formed in 1972 the club has continued to be a source of enjoyment for all its members both past and present. Sailing at the Lakeview Drive location since 1979, the club continues to set the standard in friendly and informal club management. Displaying consistent activity both on and off the water the CCRYC aims to be around for many years to come. Remain a source of instruction and knowledge for developing interest in the hobby. To become the best one stop club for advice to encourage new and experienced skippers to join. Make welcome all visitors and guests in a friendly relaxed atmosphere. Remain the most established club on the coast. Please feel free to take a look around our website. We look forward to answering any enquiries you may have. In the meantime HAPPY SAILING!